SAN DIEGO, California - The 6th Annual Supconnect Editor's Choice Awards presented by Turtle Bay will announce its 2015 winners this Friday, September 11, 2015. Supconnect will be announcing the winners at an awards party in conjunction with the AWSI (Association of Wind and Water Sports Industries) during the Surf Expo show in room S310 at 6pm. 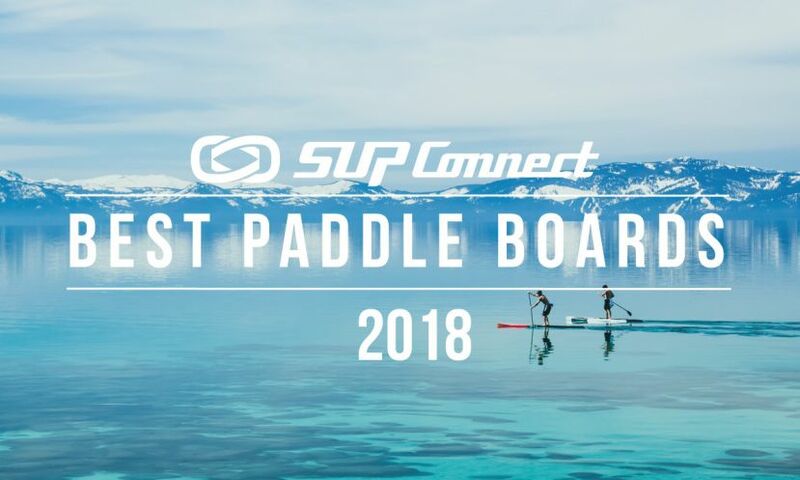 During the awards party, Supconnect will announce the 2015 Supconnect Man of the Year, Woman of the Year, Grom of the Year, Brand of the Year and Shop of the Year in front of industry professionals and many of the top retailers in not only the SUP industry, but also the wind, wake, and kayak industries as well. "It's been over half a decade since we started running the awards and this is our most exciting year to-date," says Andre Niemeyer, Supconnect's Publisher. "Two things make it uniquely exciting. First, we've had plenty of time to make lots of mistakes and we've addressed lots of them in this latest installment. And second, the partnership with AWSI is a game-changer, bringing the world's original Standup Paddle Awards to a powerhouse audience at the Surfexpo." All those who have a badge to the Surf Expo show are welcome to come and join in on the fun and see the top names and brands in our sport be rewarded for their many efforts. To view all of the nominees in each category, click here.